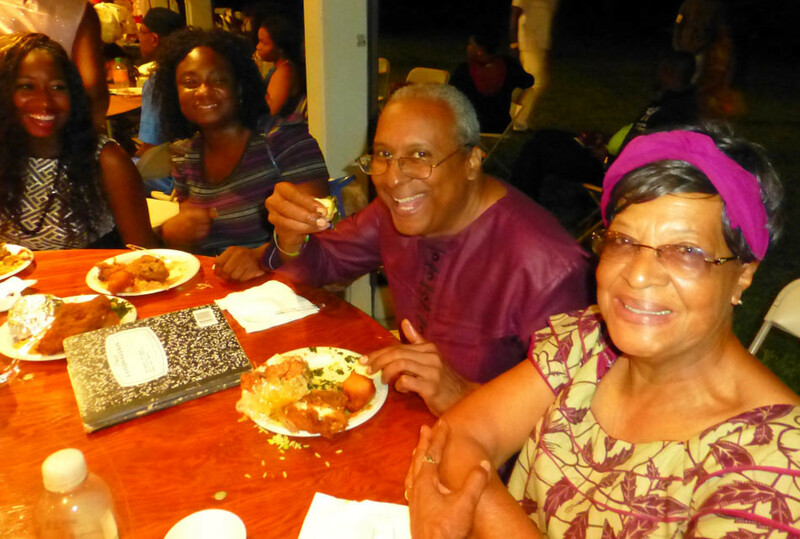 Meet Sidney Davis (pictured above) with his mother Irene Toland enjoying a dish and laughter with his African sisters Chisolu Anakwenze (left) & Lilian Adesheila (right) at the 2015 Igbo World Festival. Sidney was born and raised in New England, USA. He discovered his Igbo roots through DNA autosomal testing, went to Igboland for the first time in 2012 and subsequently was given the Igbo name “Eluemonu” (I have returned home to the land of my ancestors). 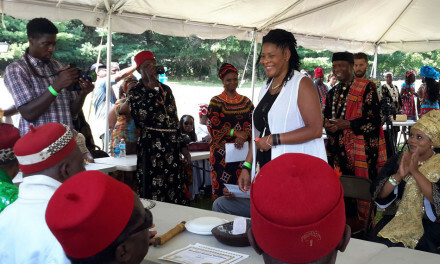 He was among African Americans formally welcomed into the Igbo community at the 2014 Reconnection Ceremony. Sidney has since gone on to establish several businesses in Nigeria. 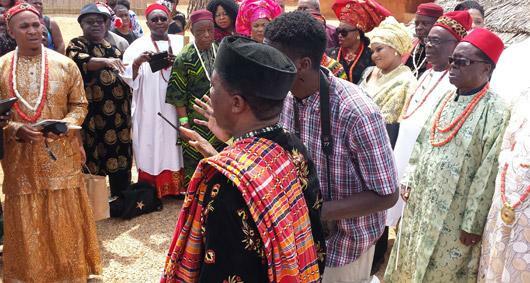 Best of all, he has been making time to discover and connect with his Igbo relatives in Nigeria. 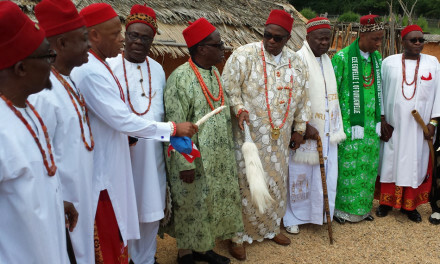 In appreciation for his efforts, Sidney has been honored with chieftaincy titles including Prince Eluemonu Eri of Iduu Eri Kingdom, Aguleri Anambra State. While attending the World Igbo Festival, connect with Sidney and others with equally interesting backgrounds. 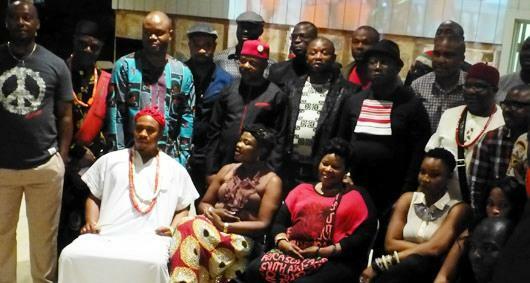 Meet and greet Ndi Eze and other Igbo leaders from from far and near. If the opportunity and timing is right, have a conversation and see if you learn a thing or two. Mix and mingle with the South African delegation. 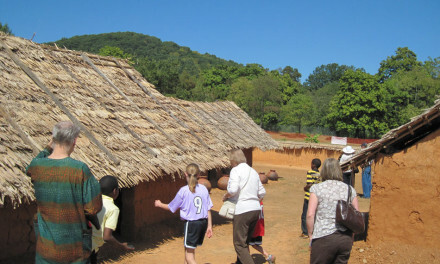 They show up in their dozens each year with great enthusiasm and ready to have a great time! Reach out to some of the hundreds of attendees from Nigeria, USA, Canada, Mali, Liberia and other countries who celebrate the World Igbo Festival of Arts and Culture each year. Wow, this is wonderful. Igbos are indeed unique. I look forward to witness this festival firsthand. Peace and Love! I just found out about this festival. Please send me an invitation letter to enable me seek my travel documents from Nigeria. It has been a great pleasure participating in the just completed CISA festival which took place in Virginia. So far, I have never witnessed a great turn out of beautiful folks from different parts of the globe and cultural spectrum. The moment was good. The hospitalities were credible and fabulous. 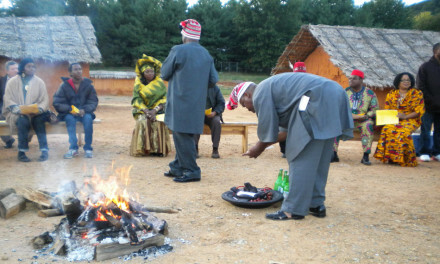 The event could not be compared with any other Igbo cultural events in USA. I will sincerely commend the organizers, the executives and all the participants in making the 2016 CISA a formidable event to admire and write home about. Bravo to you all. I really enjoyed myself to the fullest. I may use this opportunity to say to Dr. Nwachukwu Anikwenze, a speedy recovery my Njikoka brother. You will soon be fine in Jesus name.